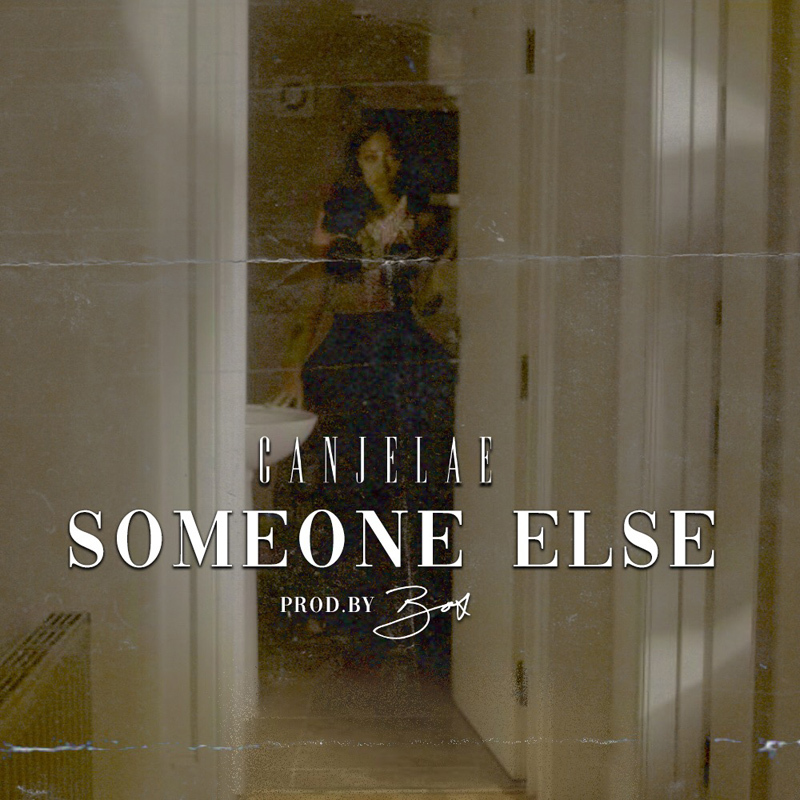 Bermuda’s Canjelae Taylor released her first single last week entitled “Someone Else”. This follows after singer-songwriter Canjelae was featured singing “Sum of Us” on the soundtrack for the movie “The Intent 2″ released in theaters last September. A spokesperson said, “This is the year of the woman and we are here to celebrate another female artist steering her way straight to the top, Canjelae. This Bermudian songstress is not only beautiful but has a voice that can stand on its own.